Take your mother out to tea- Ruth Bancroft style! We’ve replaced scones with succulents for this fun DIY planting workshop. Enjoy the day with your mom or leave with a gift to give her this Mother’s Day. 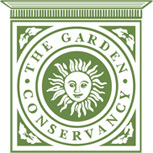 Linnea Lion, RBG instructor and designer, will guide you in choosing, planting and maintaining succulents in a container. This fun workshop is the perfect way to tap into your creative side while celebrating mom’s and all of the special women in our lives. 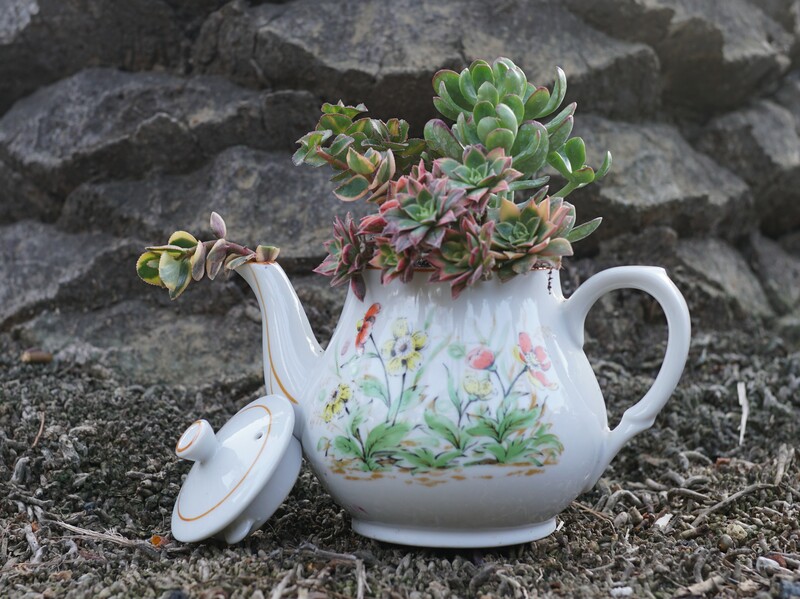 Workshop fee covers unique vintage teapot container, special potting blend, and succulents.